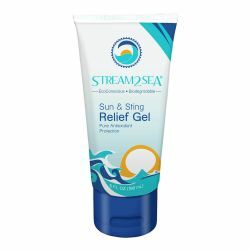 Keep skin hydrated and help prevent against peeling with nourishing sunburn remedies from Paddlers Direct. 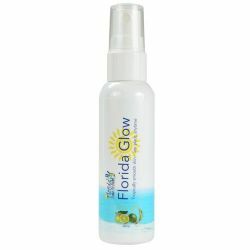 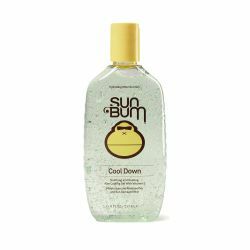 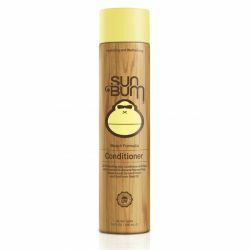 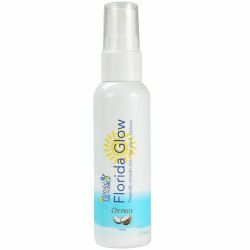 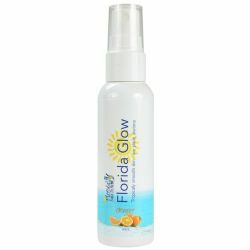 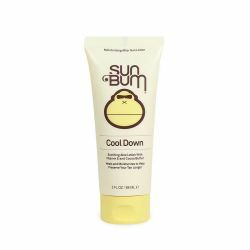 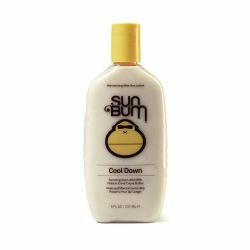 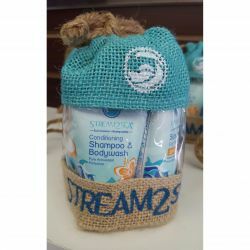 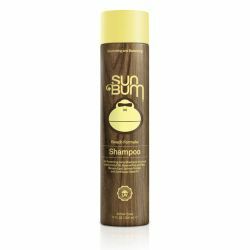 Our selection of after sun care products help ease the pain for sunburn relief. 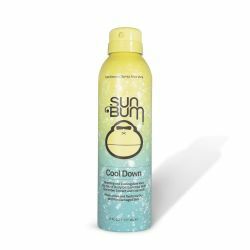 When you need a sunburn remedy from too much time in the sun, these healing formulas can provide enriched sunburn relief to restore and protect sun damaged skin.